Italy’s PM-designate Giuseppe Conte said he’s given up on attempts to form a government after President Sergio Mattarella rejected his candidacy for economy minister. The country may now face a new election by the end of 2018. “President [Mattarella] has received Prof. Giuseppe Conte .... who returned the mandate given to him on May 23 to form the government. The president has thanked him for his effort in fulfilling this task,” Ugo Zampetti, an official within the presidential administration, told RAI. 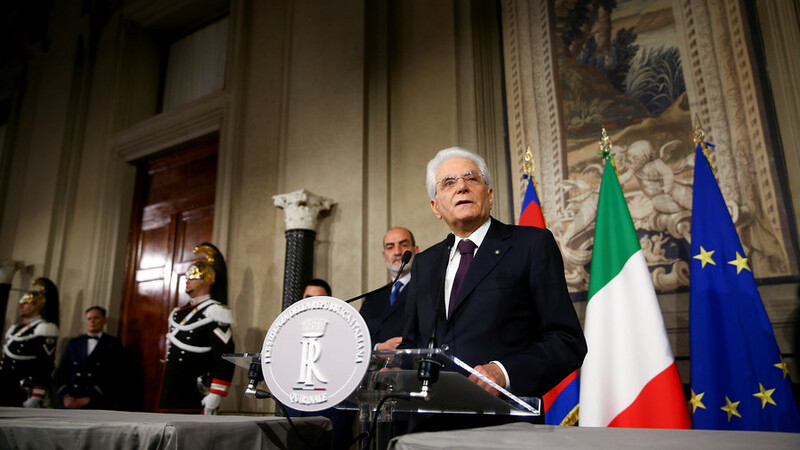 After the talk, Mattarella said that he was going to make a decision on the new parliamentary vote in the country in the coming hours. The candidacy for economy minister has been the main stumbling block for the creation of the new cabinet in the country. The anti-establishment Five Star Movement (M5S) and its rightist coalition ally Lega Nord, which won the most parliamentary seats in the March vote, insist on having Paolo Savona in the vital role.The president had summoned Conte to his office in order to find a way to break the two-months-long deadlock on forming the coalition government after a similar meeting on Friday ended fruitlessly. M5S was outraged by Mattarella’s decision, with 5-star leader Luigi Di Maio calling it “an institutional clash without precedent” in a Facebook live video. “What’s the point of going to vote if it’s the ratings agencies that decide?” Di Maio fumed. Paolo Savona is a distinguished economist who served as the industry minister in 1993-94 and also worked at the Bank of Italy. But Mattarella has been refusing to appoint the 81-year-old due to concerns over his criticism of euro, the EU and Germany’s economic policies. 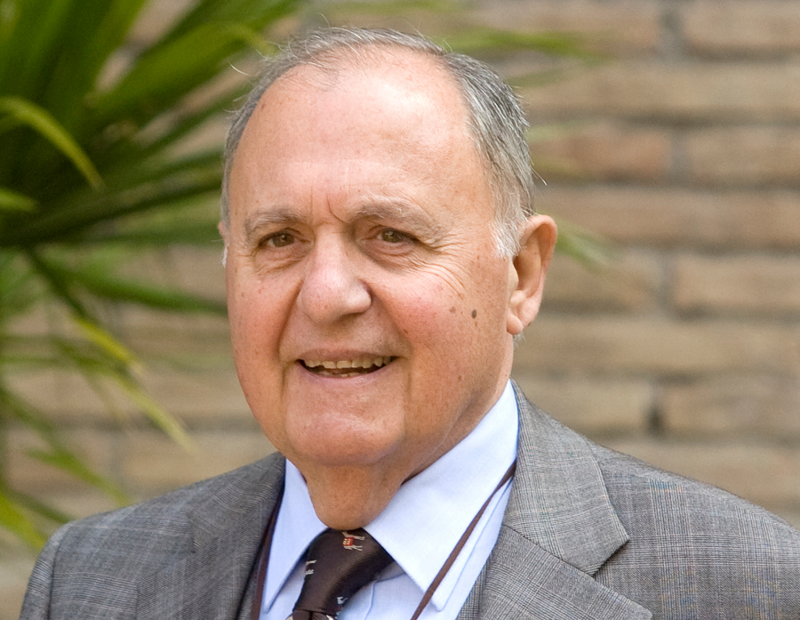 In a book, which Savona co-authored in 2015, he argued that Italy should have a “plan B” to leave the eurozone with minimum damage if the situation calls for it. Earlier on Sunday, Savona made a public statement to clarify his views, saying that he stands for “a different Europe, stronger, but more equal.” He said that he believes Italy’s debt should be reduced through targeted investment and stimulation of the economy, but not austerity or tax cuts.